Help your child master kindergarten and get a learning edge with JumpStart Academy Kindergarten! 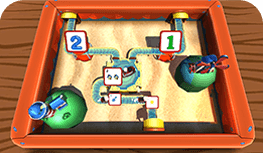 As users play through, they will master sight words, numbers, phonics, puzzles, word building, and shapes. Each player’s gaming experience is tailored to their personal growth so that they can learn in the way that’s best for them. 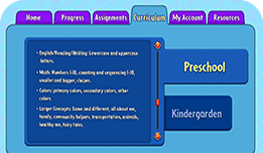 Parents can also maintain a hands-on approach to their child’s education with easily accessible customized progress reports, activities, and additional resources. With engaging games, a fun cast of characters, and awesome rewards, your kid will fall in love with learning. 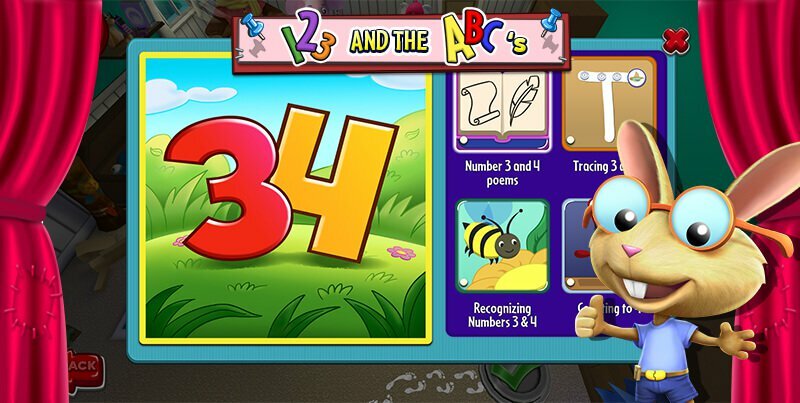 From reading exhilarating stories to solving puzzles, your kindergartener will play their way through a Common Core curriculum-based product. 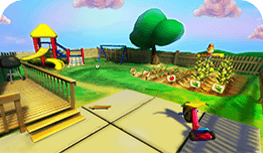 Through a series of entertaining and educational games, players will develop the skills required to soar above and beyond classroom standards. 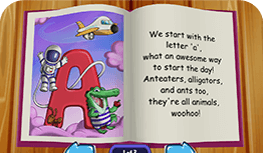 Users will grasp the basics of reading with educational games and riveting books. 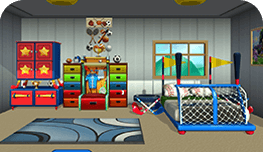 Play engaging games to learn how to write, recognize, and count to numbers over ten. 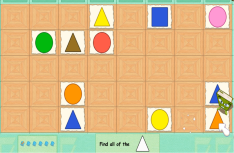 Children will develop and use critical thinking skills to solve enthralling puzzles. 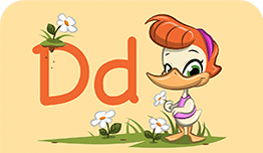 Kids will prepare to become lifelong readers with an introduction to phonics. 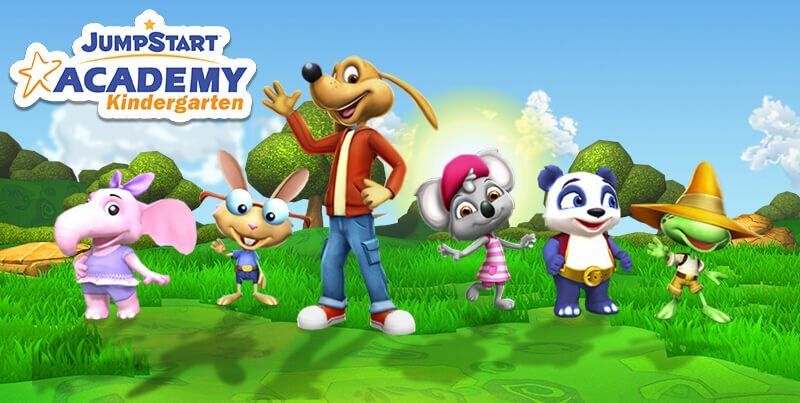 Your kindergartner will learn while being entertained with our abundance of activities and rewards that is guaranteed to have them begging to log on! Kids will journey to magical new lands full of wonder and adventure. 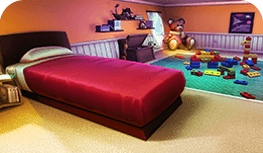 Players can personalize their very own avatar, dollhouse, and gaming experience. 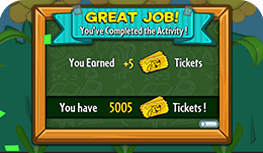 Your child will love earning tickets as they play and learn! Through the JumpStart Academy Parent Center, learning has never been more convenient. Parents can keep track of their child’s educational journey through the easily-accessible information on Common Core curriculum, customized progress reports, assignments, and an abundance of resources. Gain insight into the standards your child is learning as they play. 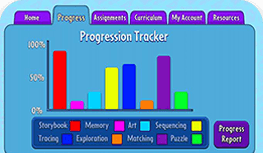 Get a hands-on approach to your child’s education by accessing in-game progress reports. 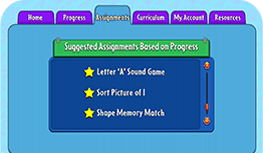 Access stimulating assignments and help your child soar ahead of grade level. 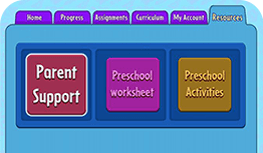 Access additional worksheets, activities, and parental support through the Parent Center. 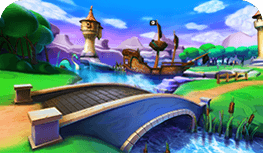 Get ready to explore and learn about three exciting new lands! Each world will be filled a mix of fantastical magic and real-world lessons that will keep players engaged and will encourage them learn to about themselves and the world around them. As players explore this land, they will learn about bodies, feelings, and getting dressed. 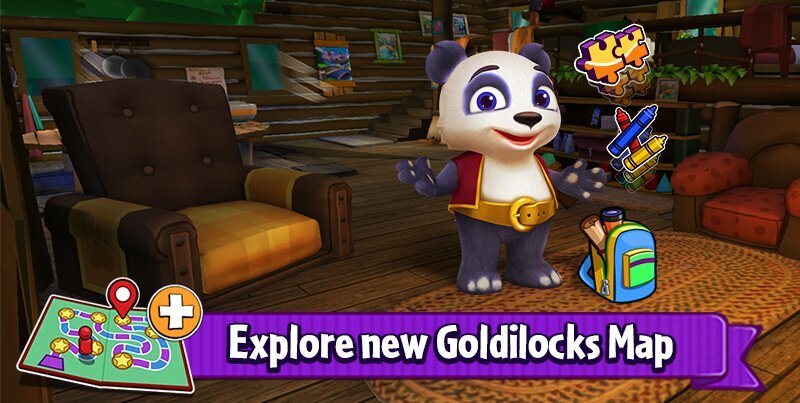 Kids will be enchanted as they explore this fantastical world of magic and adventure. 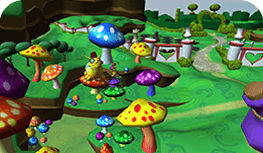 Your child will fall down the rabbit hole and explore the strange world of Wonderland. Do you need of more information on your child’s education or JumpStart Academy Kindergarten’s commitment to maintaining Common Core curriculum standards? Watch these Ask a Teacher videos for more information on stimulating interest in school, curriculum, and keeping children interested in school. Do you want to know more about what Common Core math entails? Watch this video to find out! Math can be a tricky subject, but it isn’t boring! Here’s how to keep kids excited to learn. Want to get your children excited to learn? Check out this video about student engagement!